documentation. So this is a useful exercise, at least for me. of sweet odours is an eiuill sauour in a manne. tell you may answer when I have it. if this isn't your area of interest, stop reading now. HTML, because it doesn¹t realize its being floated off. e) move the <div> outside the <span>, up enough levels until its valid. margin at run time using JS. That's not a bad idea. heart, just simply types of divisions. are not <aside>s in the same sense as normal marginal notes. a tool for text analysis. Perhaps a dumb question. But in that case why not deemphasise the html? responding to Daniel O'Donnell's question "why not deemphasize the html"? which is exactly what <html:div> was meant to do. block next to the right edge. the ancestry in every template to see whether you've passed that point. 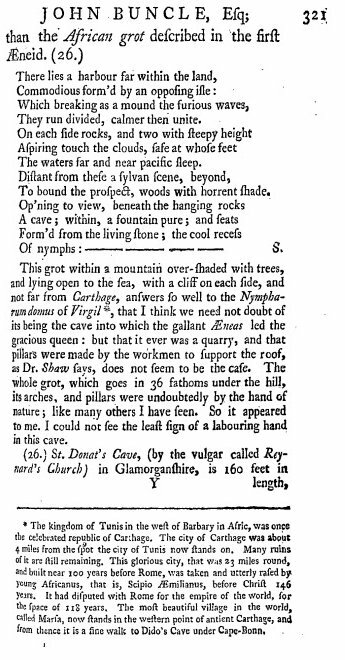 in EEBO/ECCO/Evans. That¹s occurring in 1 out 28 books, then. /http://browsershots.org/ and checked for serious issues ? getting speedy resolution, or any resolution at all. association. But I may just be obsessed with note-heavy Bob Southey. people call 'paratext' these days) is to be resisted if at all possible. the left or right. And much more. If nothing else, framesets can't be used in ePub. 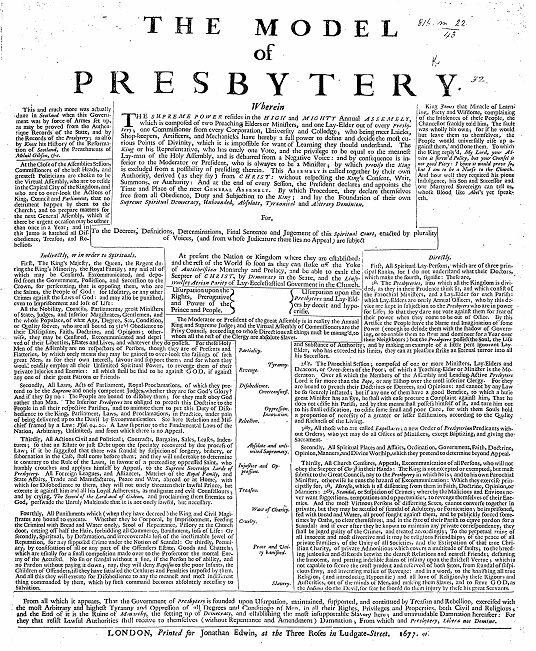 the first page). Fortunately those aren't widely used in combination. deal with typographical issues in CSS. burden for many people who might otherwise contribute to the stylesheets. esoteric XML and web infrastructure. documents one has and what you're trying to do with them. in the middle. This renders the technique useless, sadly.